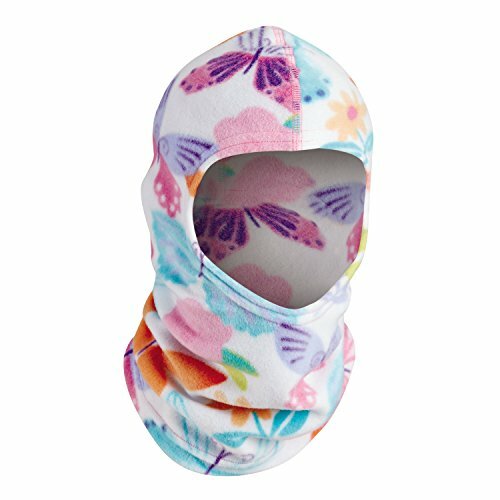 Turtle Fur Kids Balaclava - TOP 10 Results for Price Compare - Turtle Fur Kids Balaclava Information for April 21, 2019. The #1 under helmet accessory on the market! Our Original Turtle Fur Shellaclava wraps their neck with two layers of super soft Original Turtle Fur fleece, and is seamlessly joined at the back and sides with the Comfort Shell hood. 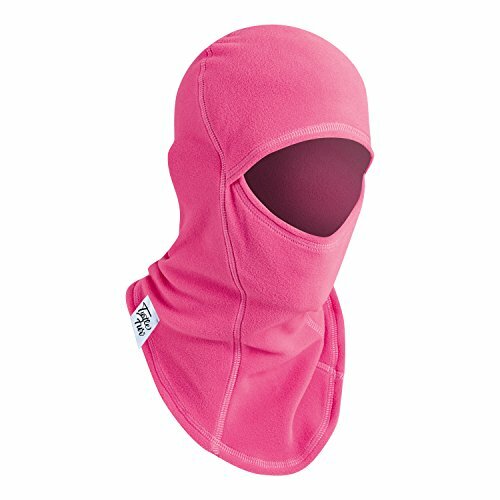 The Comfort Shell hood hugs their head in breathable, warm and sweat-wicking fabric, which also features a soft brushed interior. The streamlined design allows for kids to remain active outside while keeping wind and snow off their neck and out of their jackets. 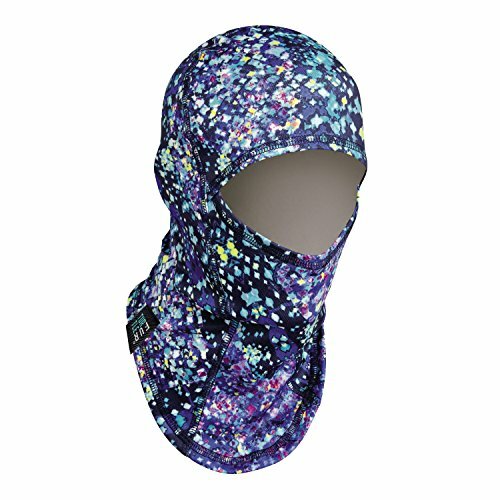 Cover your precious child's head in our vibrantly printed Frostklava comprised of our moisture-wicking, fast drying Comfort Shell fabric lined with soft micro fleece for extra warmth around the face. 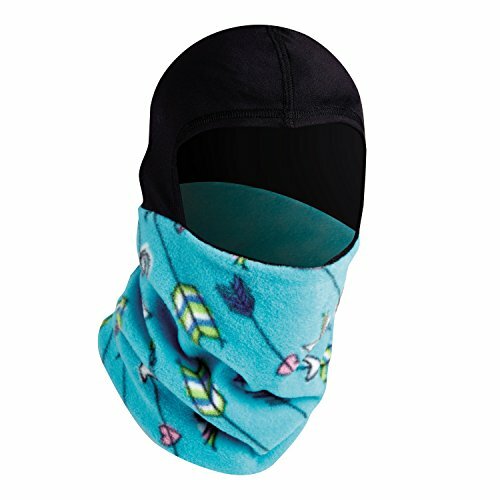 Great for all seasons and an ideal under helmet accessory. 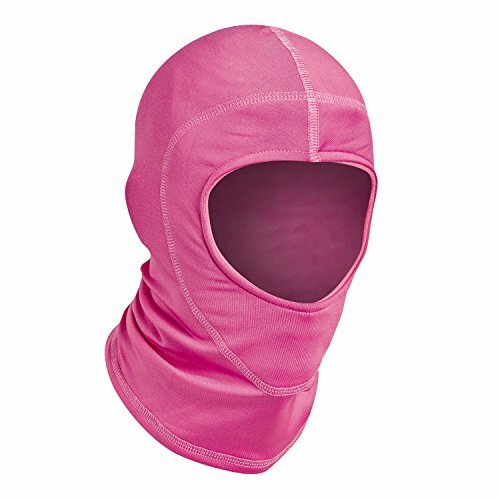 The high-performance Ninja balaclava was designed with kids in mind: A single-layer of our proprietary Comfort Shell material allows for full neck, ear and head coverage with partial face coverage and no moisture-trapping consequences. The fitted neck sits around the clavicle comfortably, with an extra scoop of fabric to tuck deep into the front of jackets and base layers. 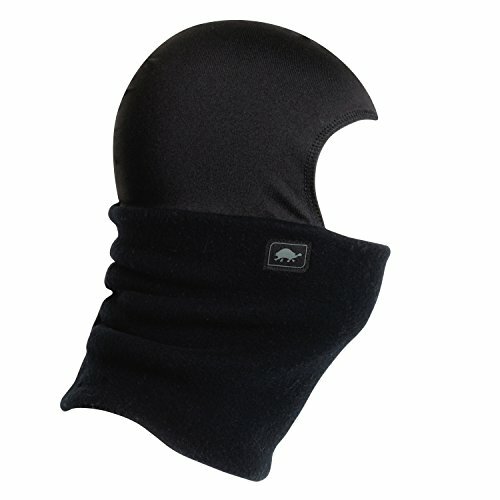 The "hinged" face mask provides full face coverage when worn up, and maintains comfort when pulled down below their chin. 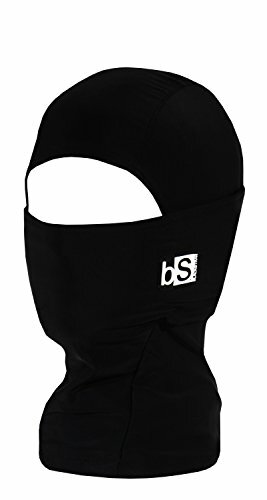 Breathable, moisture-wicking and weather-shielding, the Ninja is ideal for being worn under a helmet and goggles or simply underneath a warm hat while skiing, snowboarding and playing through all cold weather activities. The Comfort Shellfabric is perfect for active kids, bringing technology that combines 4-way stretch, moisture-management, anti-microbial properties and UPF 50+ protection, all in a stylish, fun and pocket-packable package. 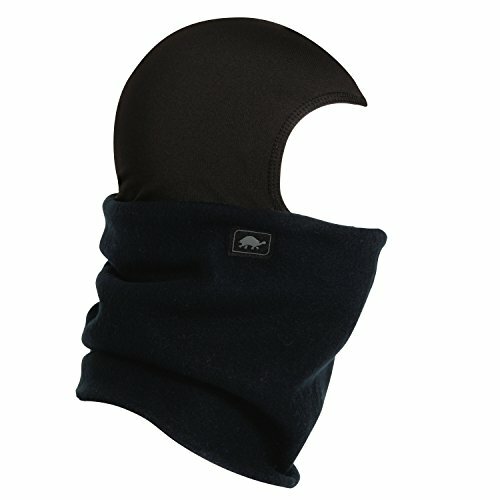 The Chelonia 150 Double-Layer Neck is designed to be as comfortable as possible: it is comprised of our soft and warm, water-resistant, midweight fleece, which makes it perfect for all outdoor activities. With coverage for even the coldest days, this UPF 50+ Sun Protective fabric traps heat without weighing kids down. Two layers of this soft fabric trap heat and keep it within the wall formed in its design. The perpetual "rolling" nature of the seamless construction means that your neck maintains full coverage from all angles regardless of how they wear it. The #1 under helmet accessory on the market. 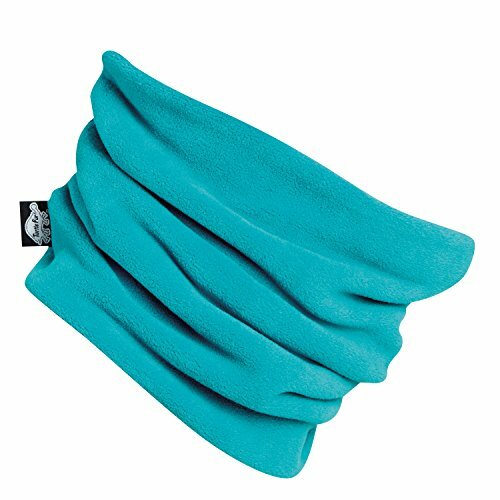 Our Original Turtle Fur Shellaclava wraps your neck with two layers of super soft Turtle Fur fleece and the hood hugs your head in breathable streamlined fabric that joins at the back and sides to keep wind and snow off your neck and out of your jacket. Don't satisfied with search results? Try to more related search from users who also looking for Turtle Fur Kids Balaclava: Radica Handheld, Tent Tile, Satellite Speaker Wall Mount, Volunteer Award Pins, Sausage Maker Dehydrator. 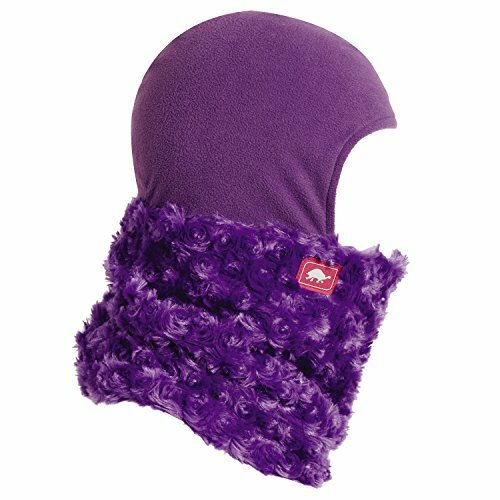 Turtle Fur Kids Balaclava - Video Review.